On way to Vienna, I spent a day exploring Prague. The historical city of thousand spires unfolded in layers on a spring day of March and I must say I want to come back for more in one of the most sensuously beautiful cities of the world. 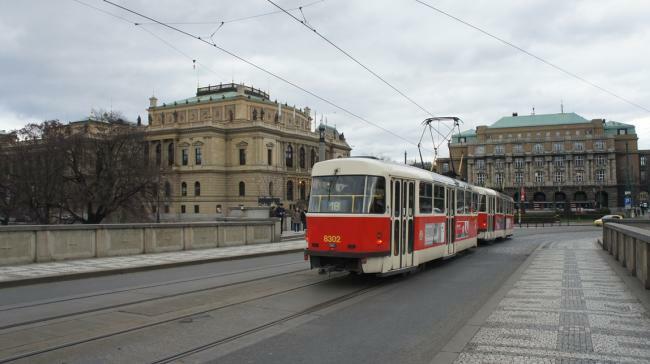 The short time spent in Prague exploring the city with retro looking trams, cobbled roads and the magnificent Old Town Square that is like a gigantic film set with beautiful houses, followed by cathedrals, and sloping roads made it a memory worth cherishing. No wonder Maqbool Fida Hussain was so inspired by it to make a film like Meenaxi: A Tale of Three Cities, where he brought Prague along with Jaisalmir and Hyderabad. It was a great feeling to go to Wenceslas Square, named after Saint Wenceslas, the patron saint of Bohemia. 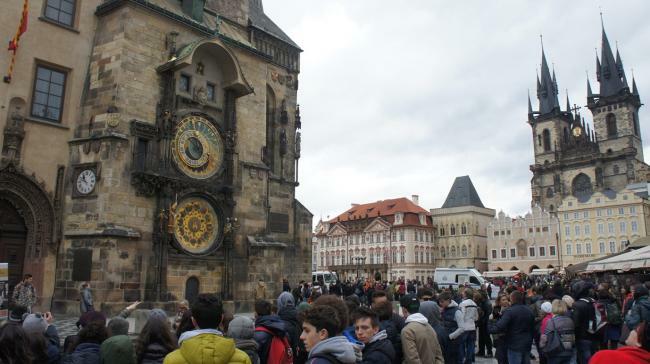 This place is famous for the many demonstrations and celebrations in Prague while it is also lined by hotels, commercial offices, retail stores and fast food joints. A world heritage site, it held centre stage during the Prague Spring of 1968 when (on Jan 16, 1969) a student called Jan Palach set himself ablaze there to protest the invasion of then Czechoslovakia by the Soviet Union a year ago. Reaching the Vltava river , we came face to face with some of the postcard images of Prague spotting the famous Charles Bridge. 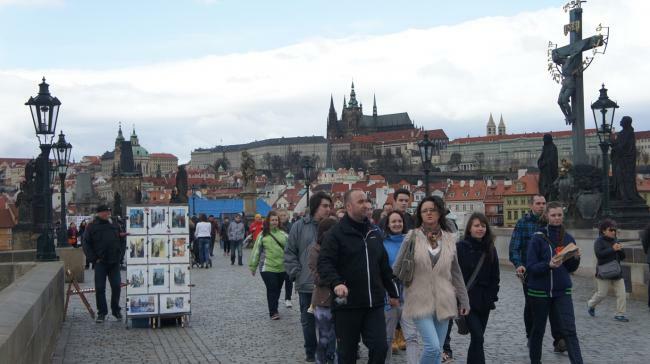 And then as step into the Charles Bridge on the Vltava river, you watch a panoramic view of Prague. The bridge resting on 16 arches shielded by ice guards has three bridge towers, including the iconic Old Town bridge tower which is a civil gothic-style building guarding one end ofCharles Bridge, and ushering you to the magical Old Town further.